The pools at our Upper East Side campus will remain closed Saturday, September 9 and Sunday, September 10. 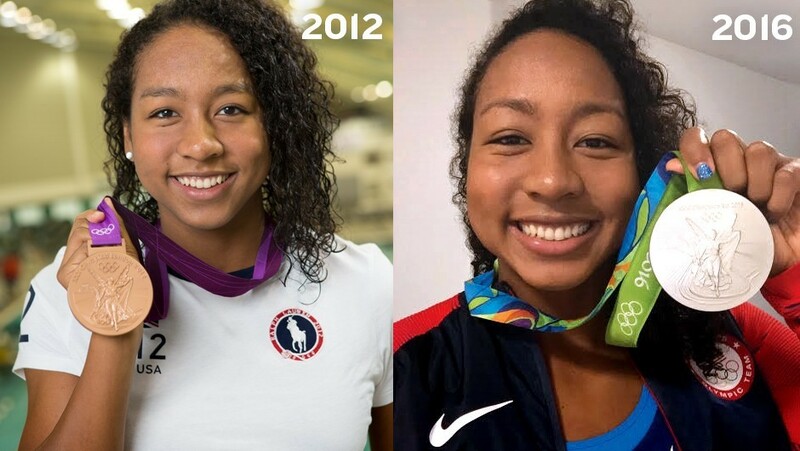 We chatted with Lia about her journey to the Olympics, how swimming has impacted her life, and what’s next for the star athlete. 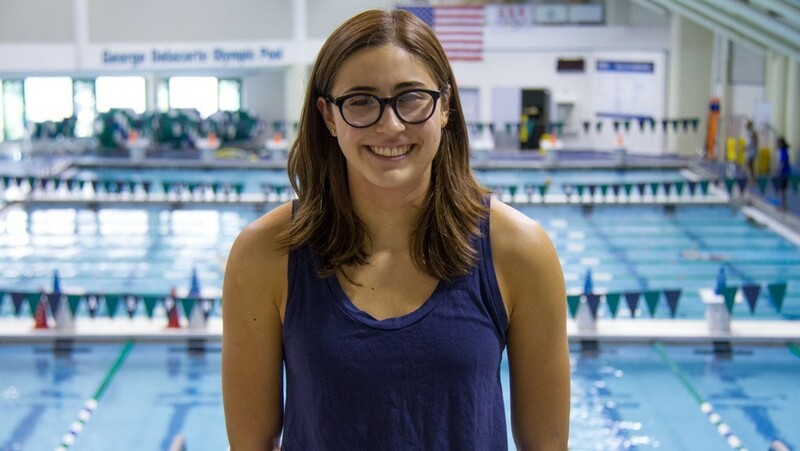 Learn more about talented AGUA Swim Team member Luiza, a Swim for the Future Scholarship recipient. Twain used an imperfect situation as an opportunity to hone her craft as a water exercise instructor. 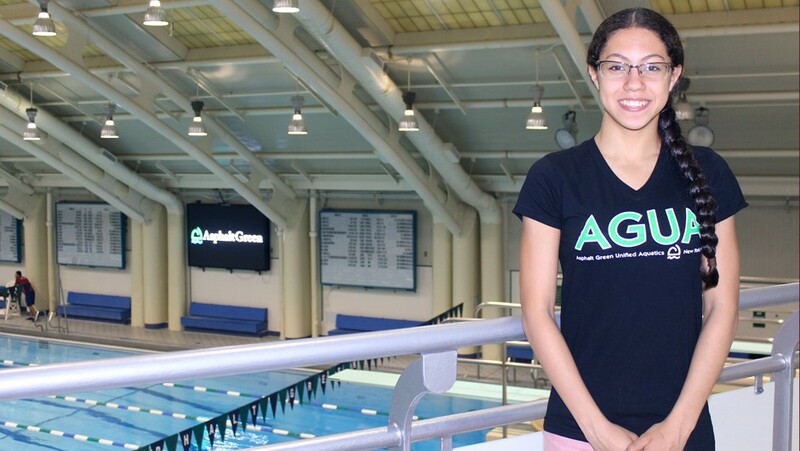 AGUA swimmer Krystal Lara qualified for Olympic Trials this summer. 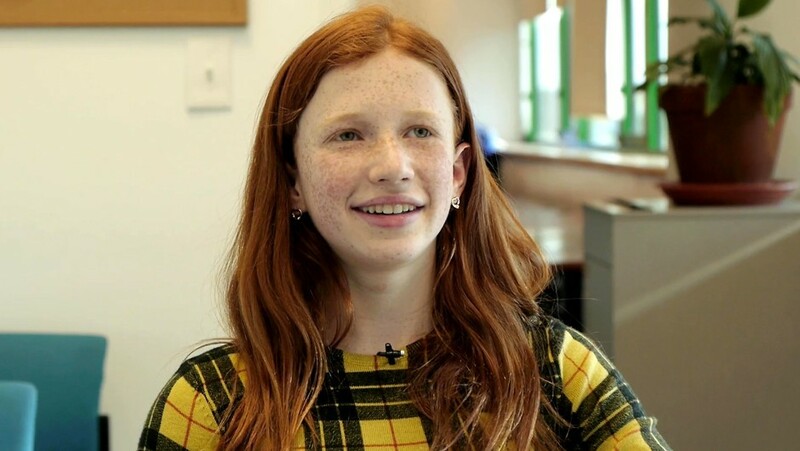 Read about her journey to success in The New York Times. 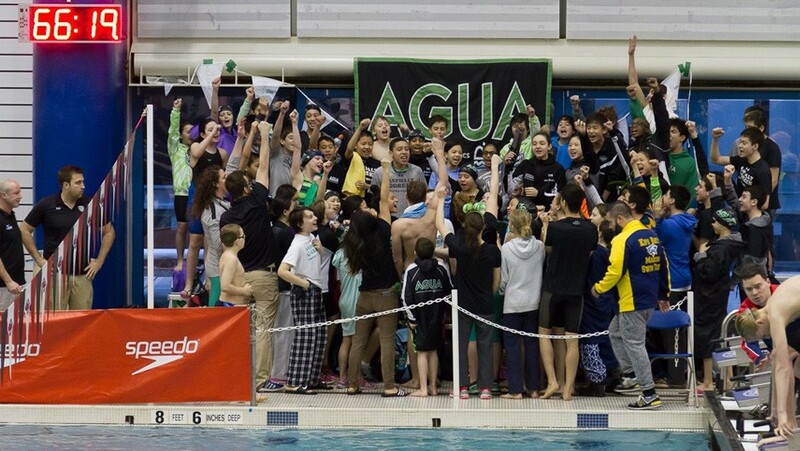 The AGUA Swim Team dominated the 2016 Metropolitan Swimming Junior Olympics March 11 to March 13, bringing home the overall team title. Get to know the Asphalt Green staff better. 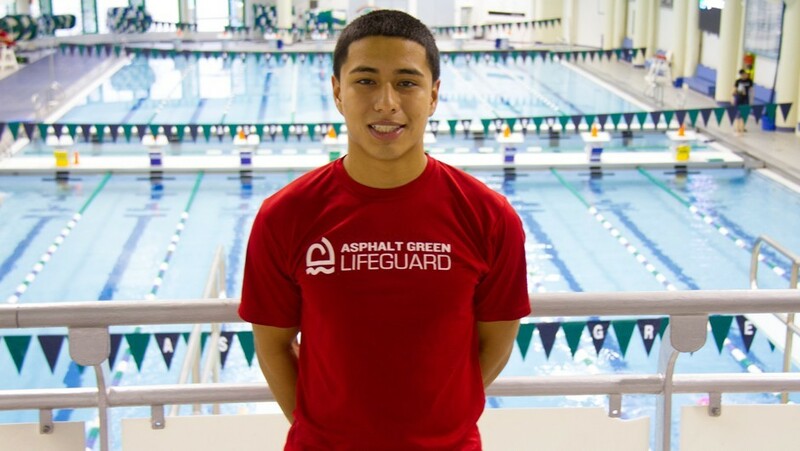 Meet head lifeguard Joseph Torres. 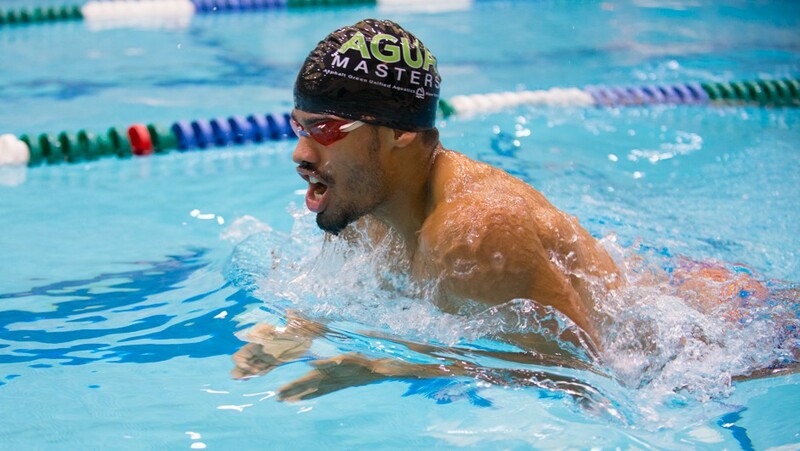 While New York City was getting record snow, the Asphalt Green Masters Swim Team was enjoying the sunny Bahamas. Get to know the Asphalt Green staff better. 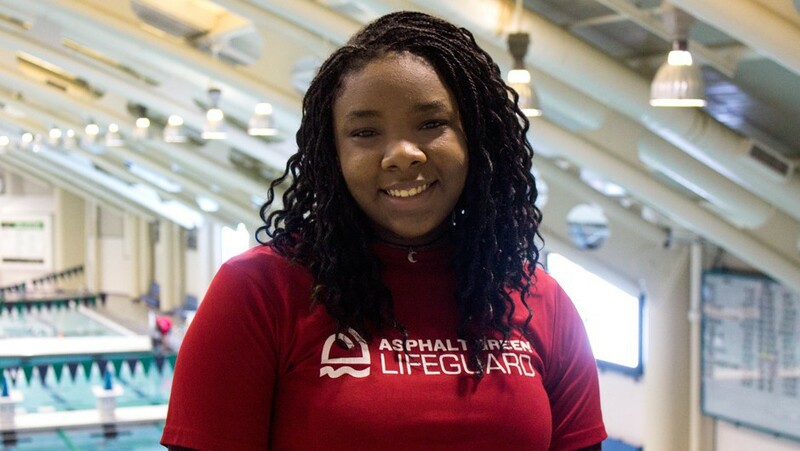 Meet lifeguard Deiarra Canty. Find all the AGUA information you need right here! Simply bookmark this page for easy access to all things AGUA. Get to know the Asphalt Green staff better. 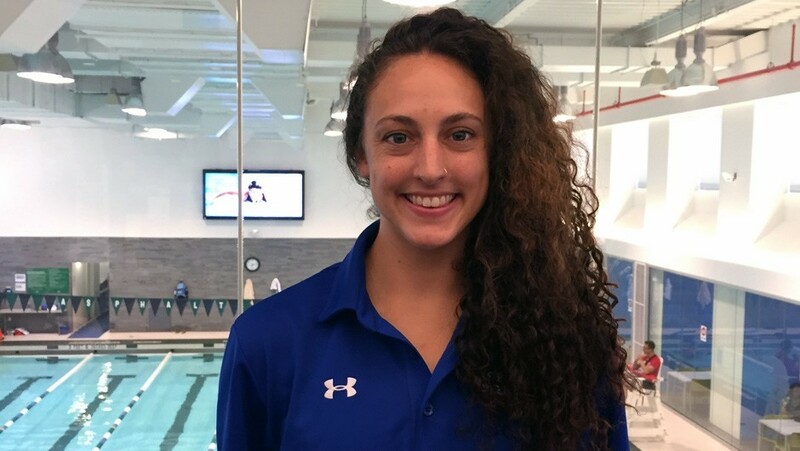 Meet Isabelle Greenberg, a lifeguard at our Battery Park City campus. 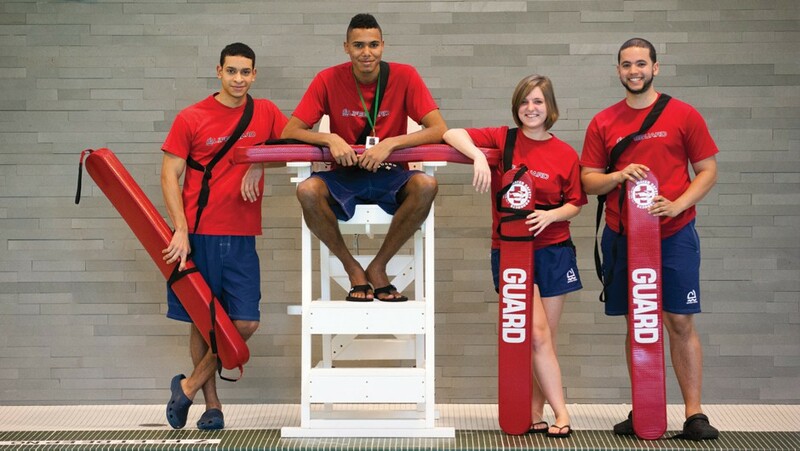 7 Reasons Why Lifeguarding is the Best Job Ever! Finding the perfect part-time job while juggling school and a social life is no easy feat. A lifeguard may be the perfect match. 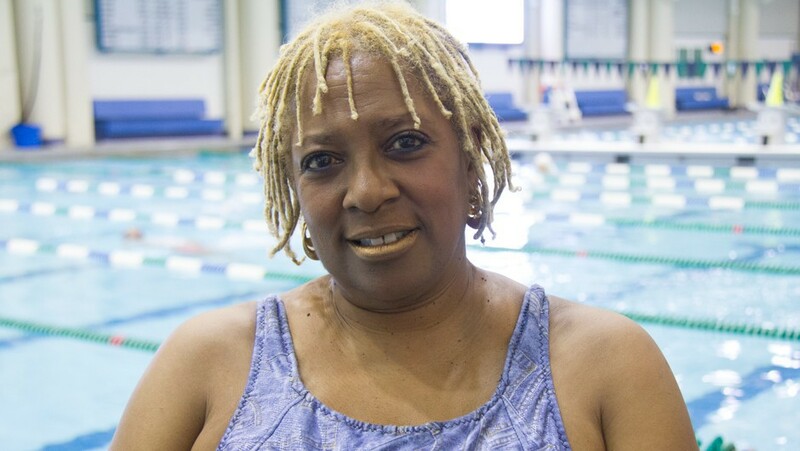 AGUA Swim Team member Betsey Bennett is sharing her love for swimming by spearheading the team's volunteer program. 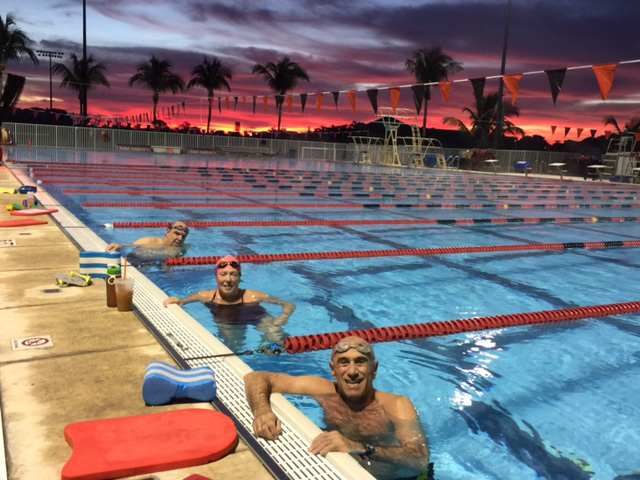 At Asphalt Green, swimming is one of our favorite ways to work out year round. 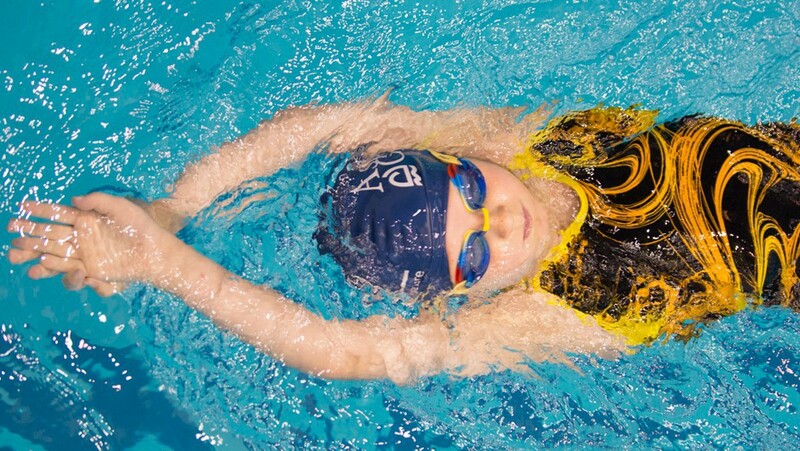 Learn five benefits of swimming. Get to know the Asphalt Green staff better. 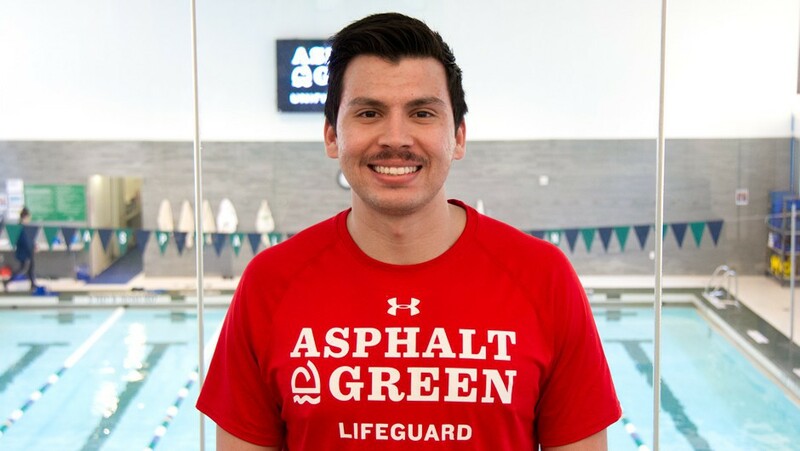 Meet swim instructor and head lifeguard Isaac Gómez. 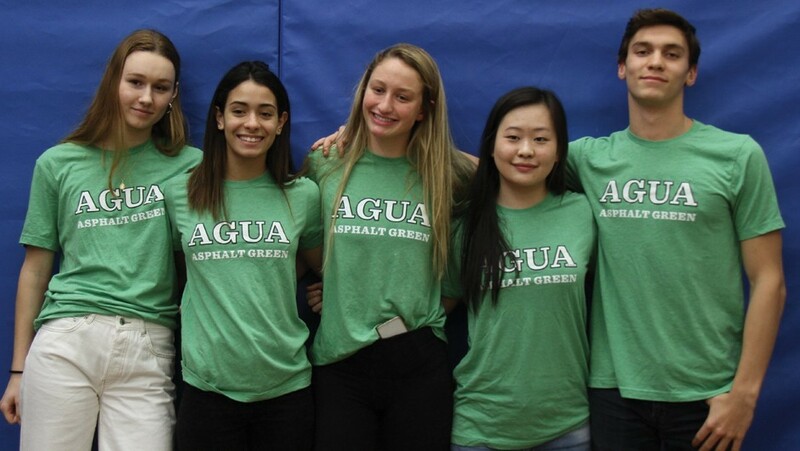 National Letter of Intent Signing Day: Four AGUA Swim Team Athletes Commit to Colleges! 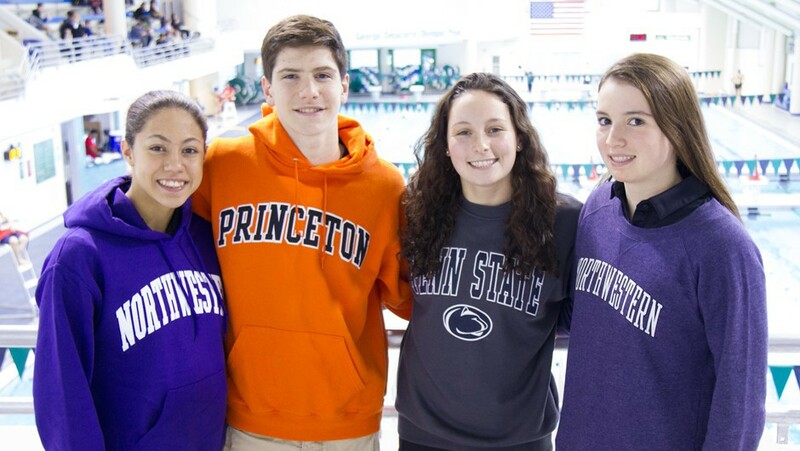 A quartet of hard-working AGUA Swim Team athletes will continue their swimming careers representing top colleges in the fall. 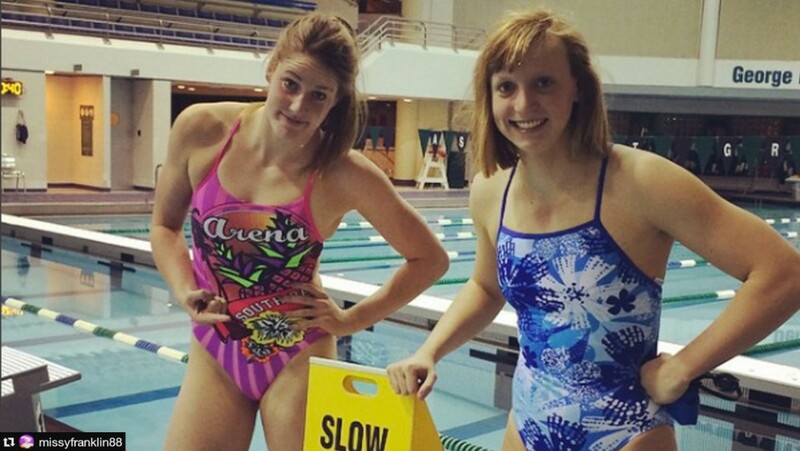 How many laps can you swim in one hour? 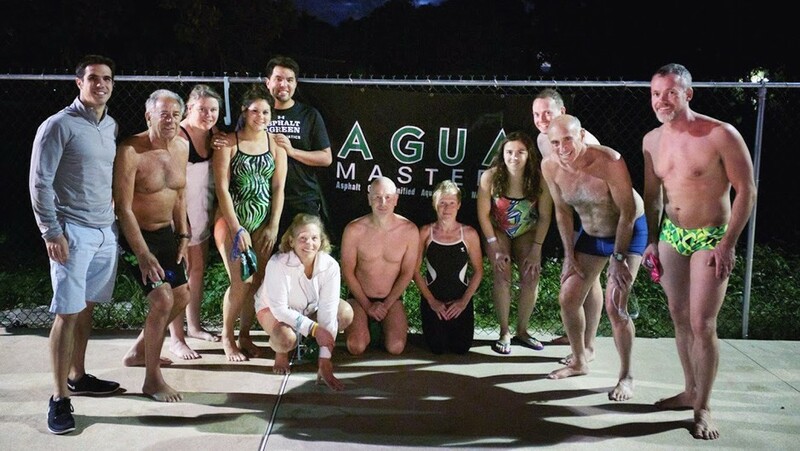 AGUA Masters Team needs your help! 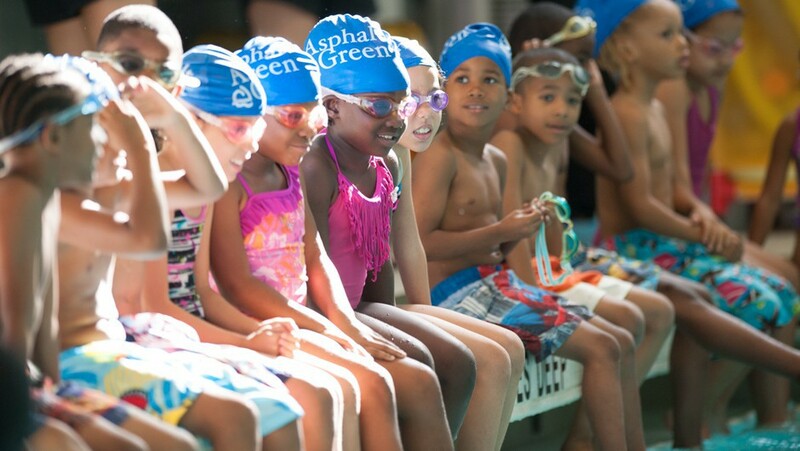 New Fall Swim Classes at Asphalt Green! We’ve decided to add even more classes this fall at our Upper East Side campus! 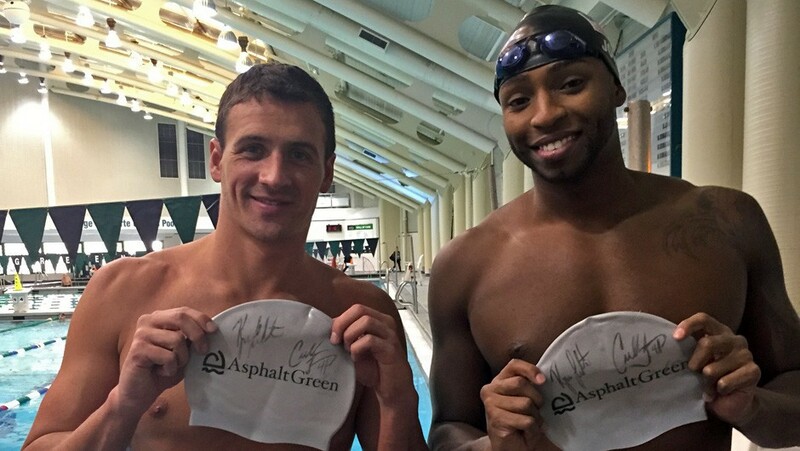 Olympic gold medalists Cullen Jones and Ryan Lochte were in the Asphalt Green building for quick swim practice Friday morning. 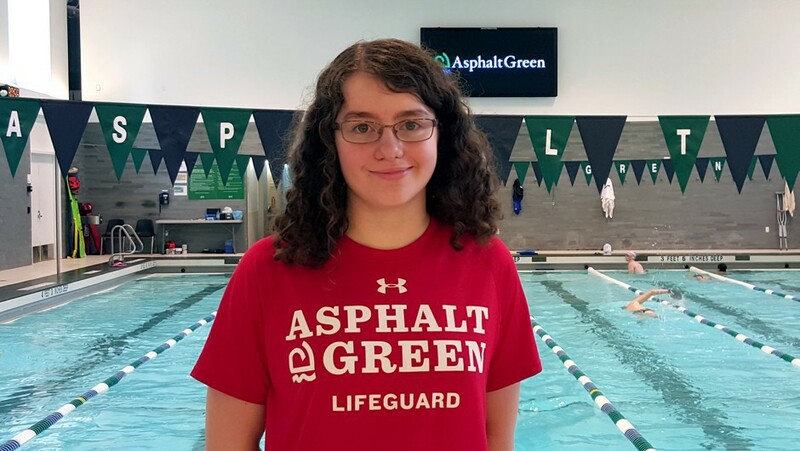 Asphalt Green was well represented at the Zone Championships, qualifying 11 swimmers and having two coaches selected to lead team. 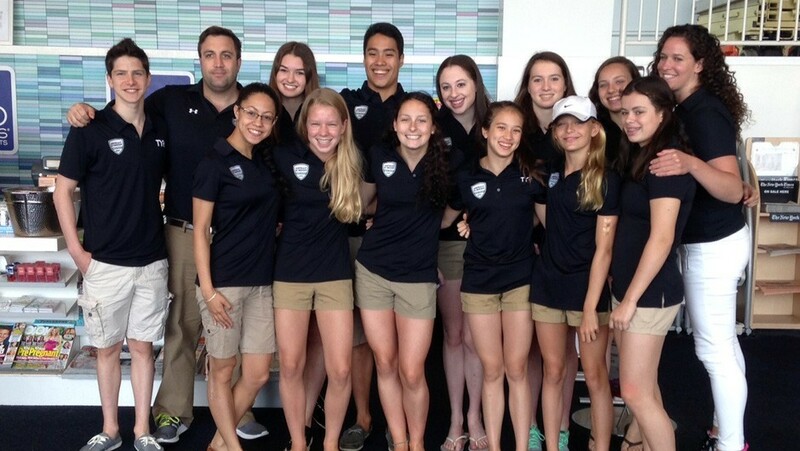 The AGUA Swim Team had a successful meet at the Futures Championships, held in North Carolina from July 30 to August 2. 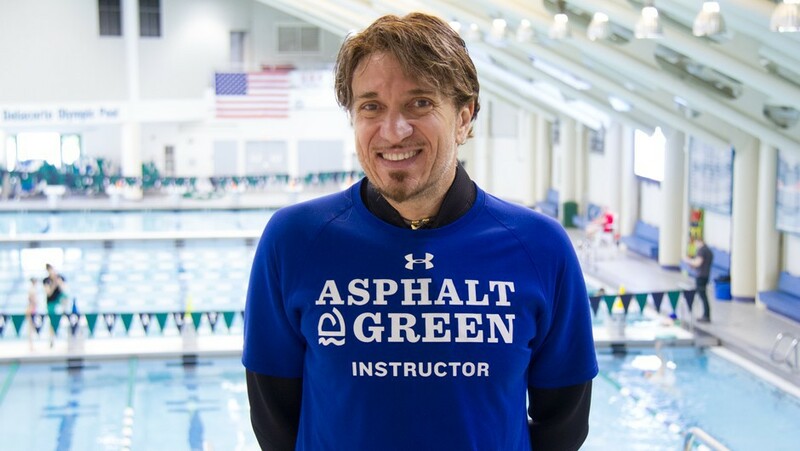 Get to know the Asphalt Green staff better. 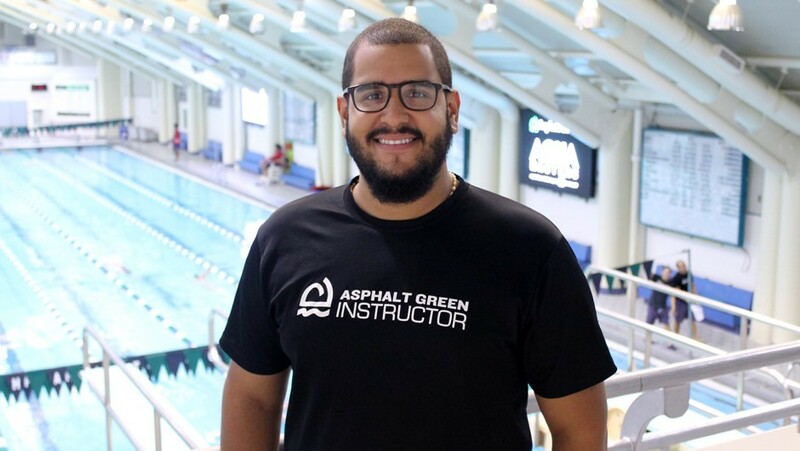 Meet Waterproofing site supervisor and swim instructor Joseph Peralta. The team improved immensely from last year's meet, jumping from sixth place to third place. 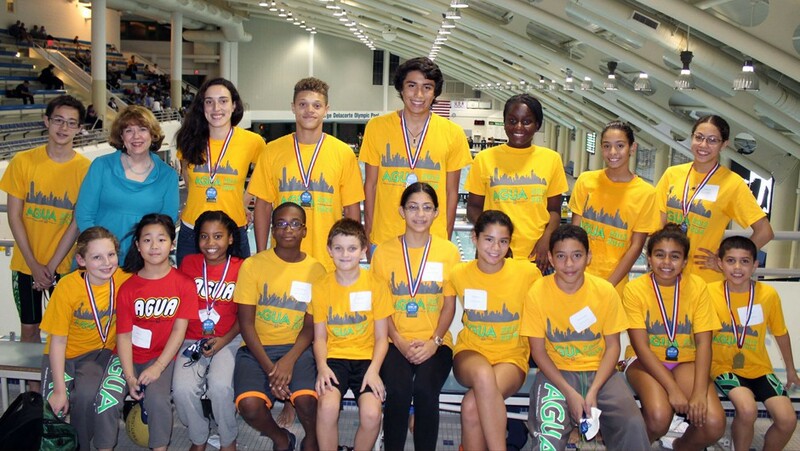 The Asphalt Green Unified Aquatics Masters Team took its training overseas for the first time in June. 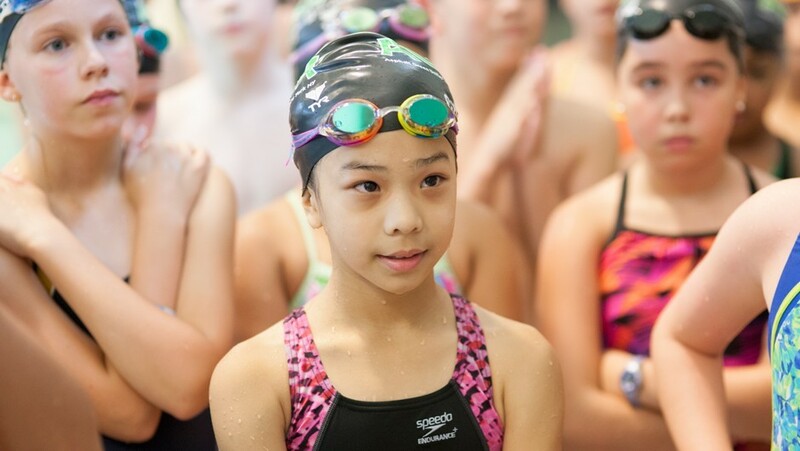 AGUA swimmers Isabel Gormley and Sophia Zhang share their experience from USA Swimming’s Zone Select Camp. 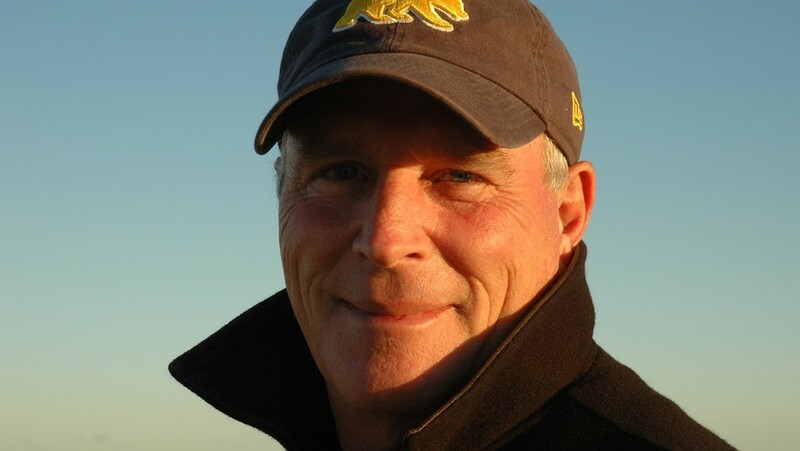 Get to know the Asphalt Green staff better. 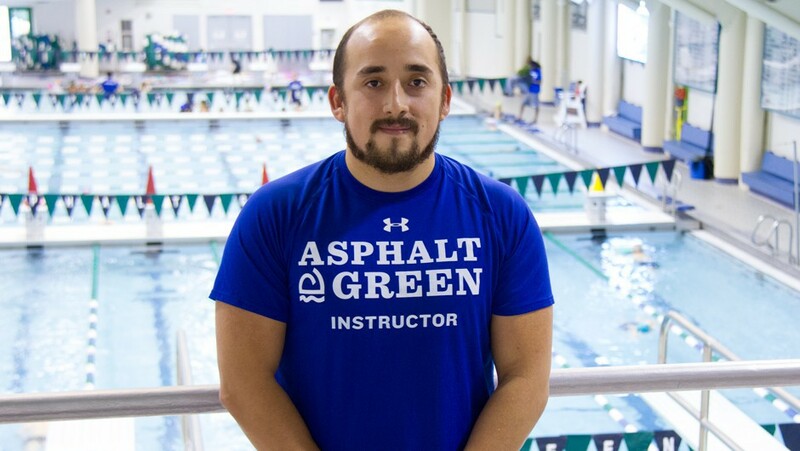 Meet swim instructor and off-site supervisor Nelson Rivera. Get to know the Asphalt Green staff better. 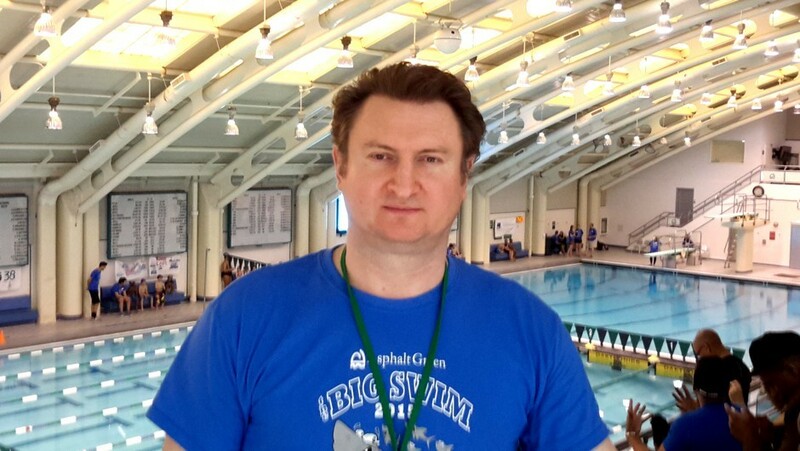 Meet Igor Zagoruiko, aquatic site manager at P.S. 125. 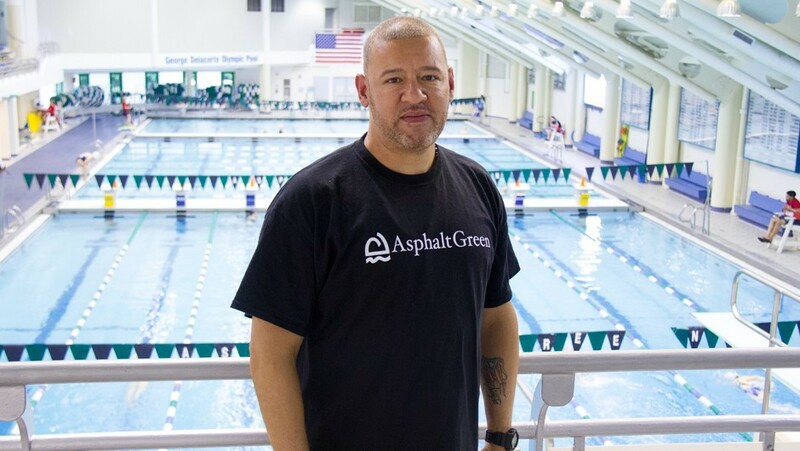 Get to know the Asphalt Green staff better. 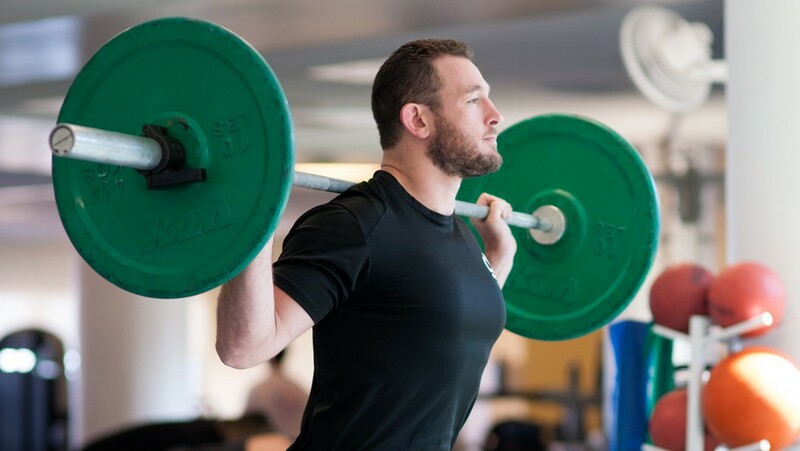 Meet lifeguard and swim instructor Israel Tubens. 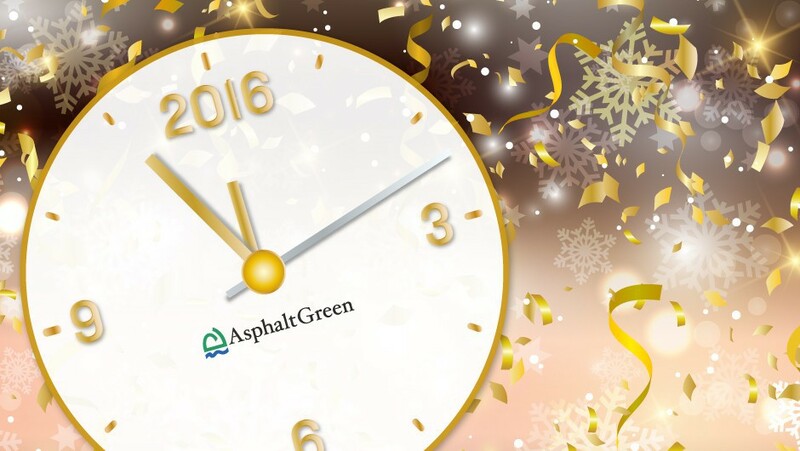 Get to know the Asphalt Green staff better! 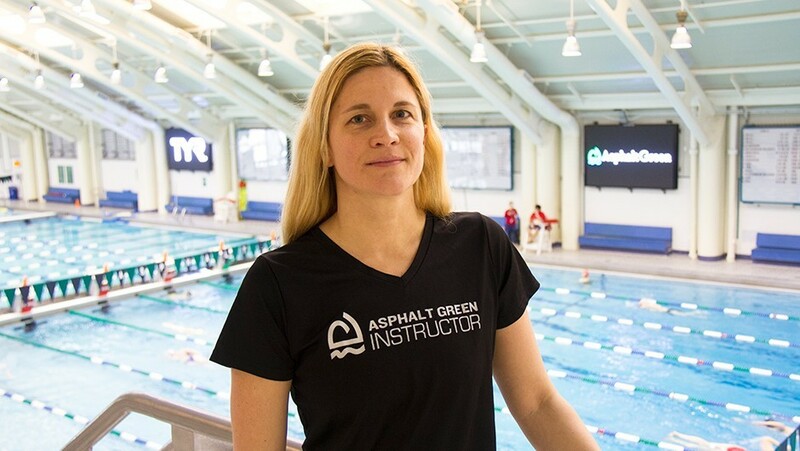 Meet Eszter Daly, a swimming instructor at Asphalt Green's Upper East Side campus. 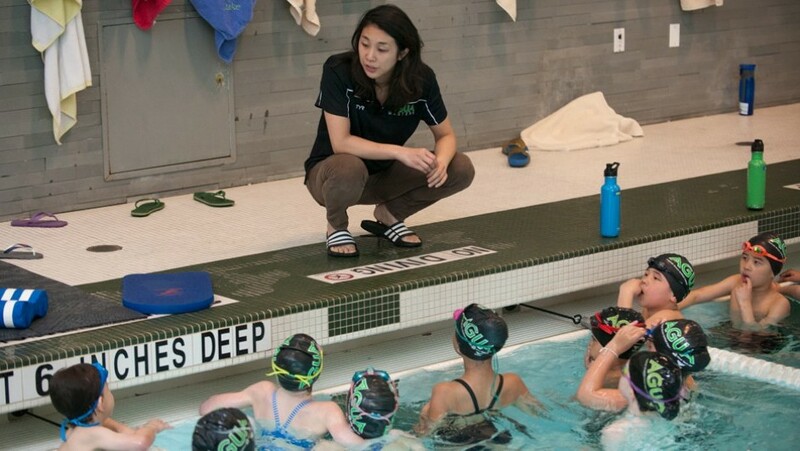 We will have modified pool schedules at our Upper East Side campus on March 7 and March 8. 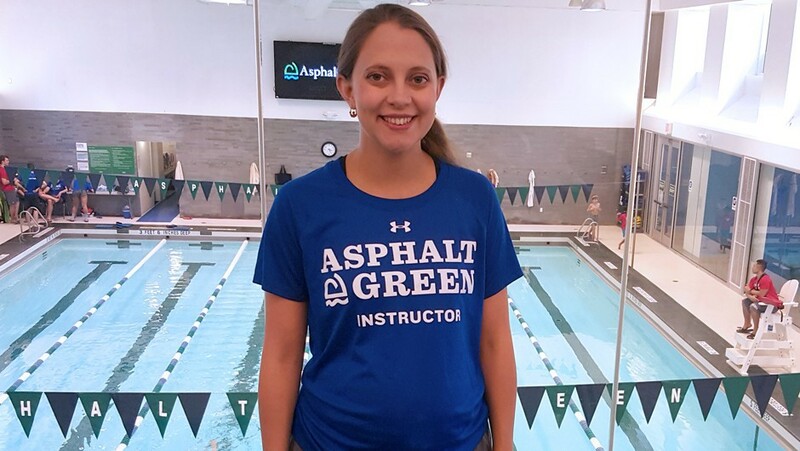 Get to know the Asphalt Green staff better! 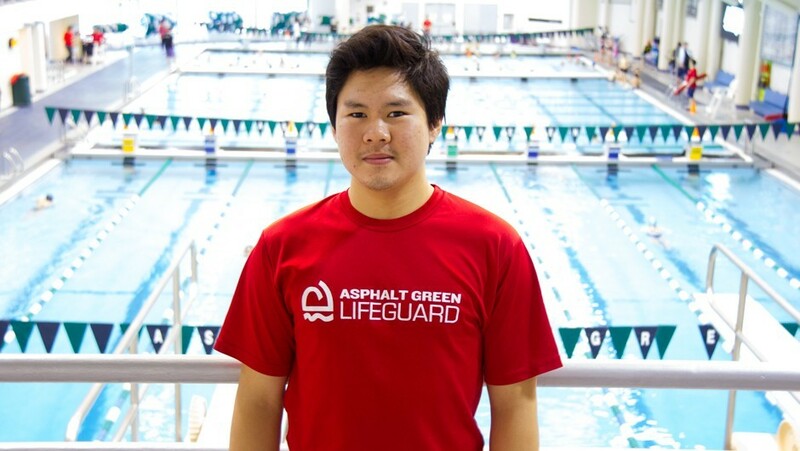 Learn about Kevin Navarra, a Lifeguard at Asphalt Green's Upper East Side campus. On Monday, February 16, we will have expanded pool availability for members at Asphalt Green’s Upper East Side campus. 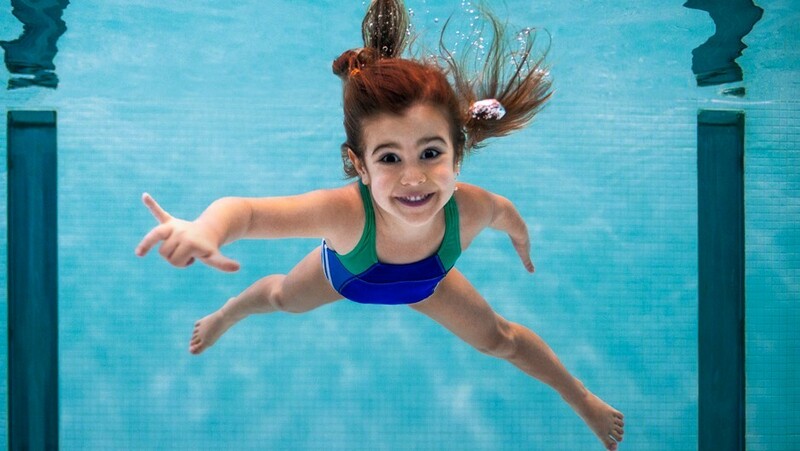 On Monday, February 16, we will have expanded pool availability for members at Asphalt Green’s Battery Park City campus. 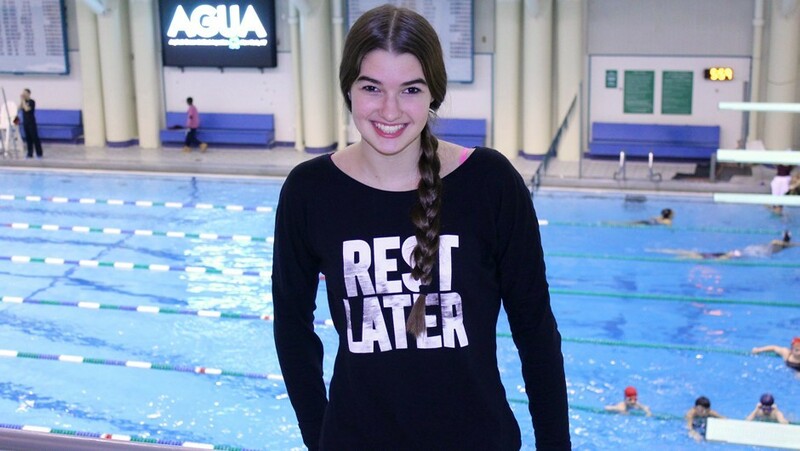 AGUA swimmer Alessia McGowan,15, shares her experience overcoming the mental challenges of competitive swimming. 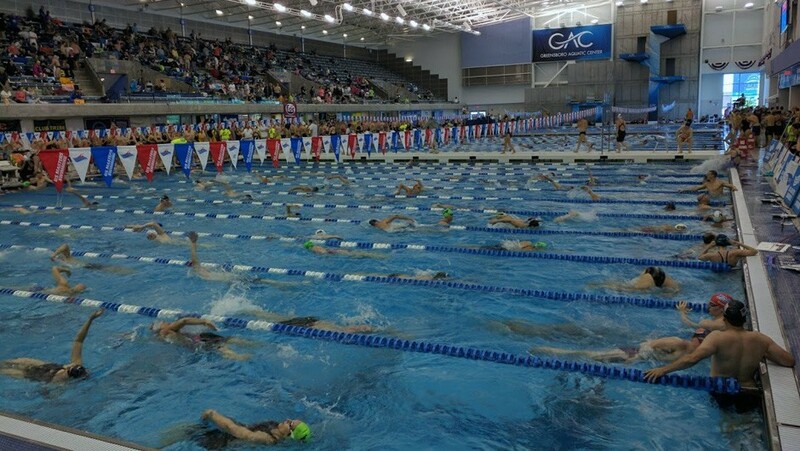 We are running with modified pool schedules due to the Martin Luther King, Jr. Holiday. 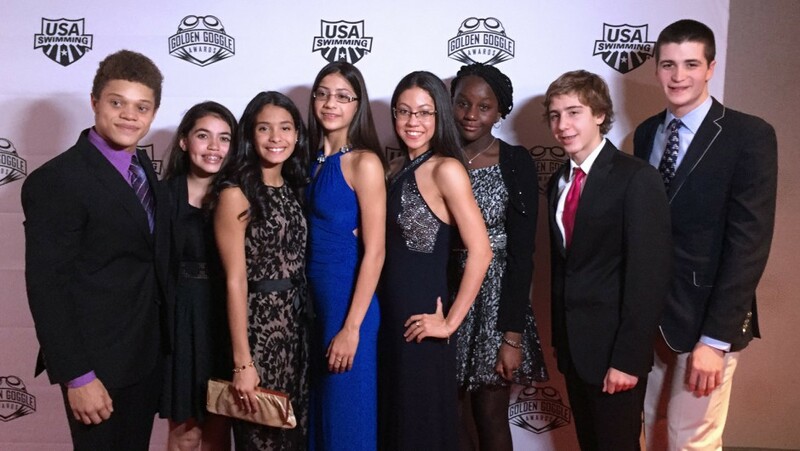 Asphalt Green swimmers from our AGUA Swim Team attended USA Swimming’s prestigious Golden Goggle Awards gala. 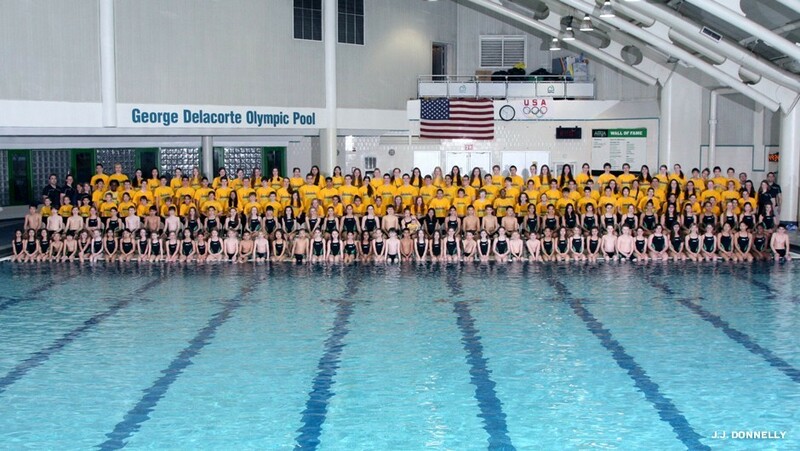 We raised more than $50,000 for the Swim for the Future Scholarship during the Swim for the Future Swim Meet this year. 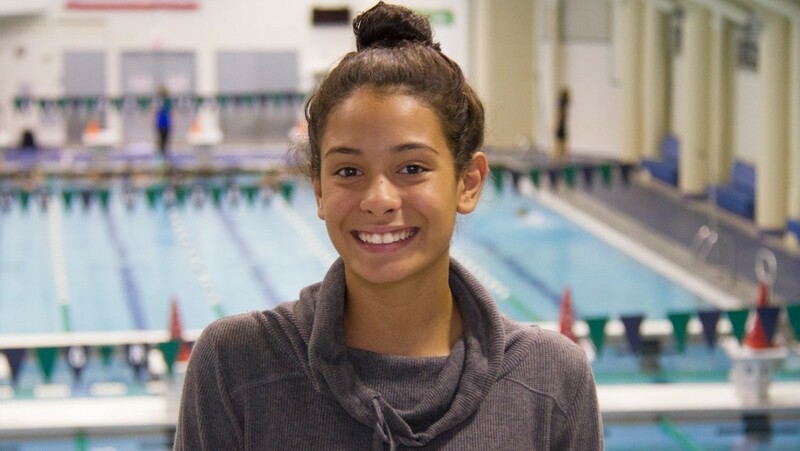 This year, AGUA swimmer Krystal Lara, 16, received the Swim for the Future Scholarship for the second year in a row. 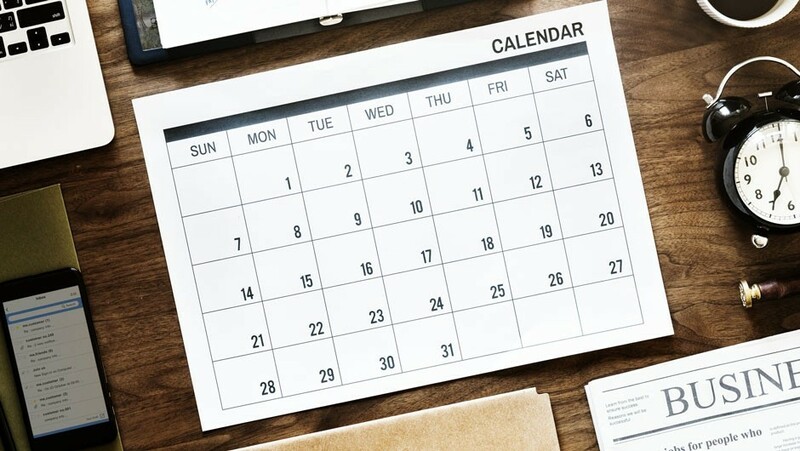 This continually updated page is your best resource for practice schedules, meet details, and fun events. 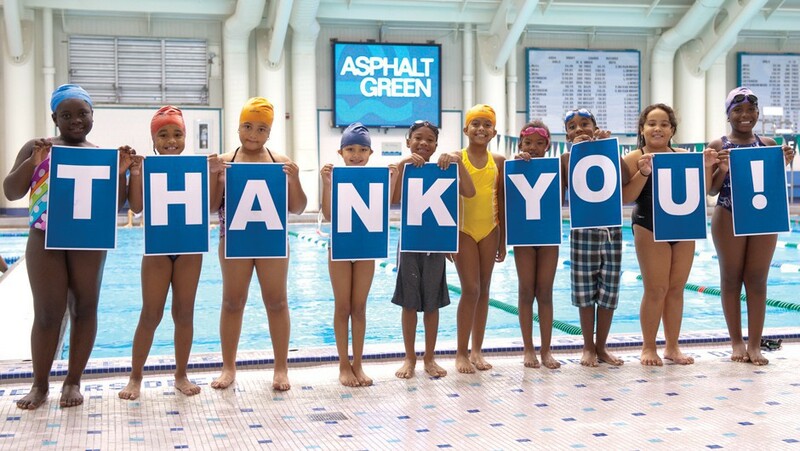 Asphalt Green’s Waterproofing has expanded to more locations allowing us to serve 2,500 NYC kids during the 2014-2015 school year. Our generous donors helped us raise more than $2.4 million for FIT KIDS FIT CITY campaign! 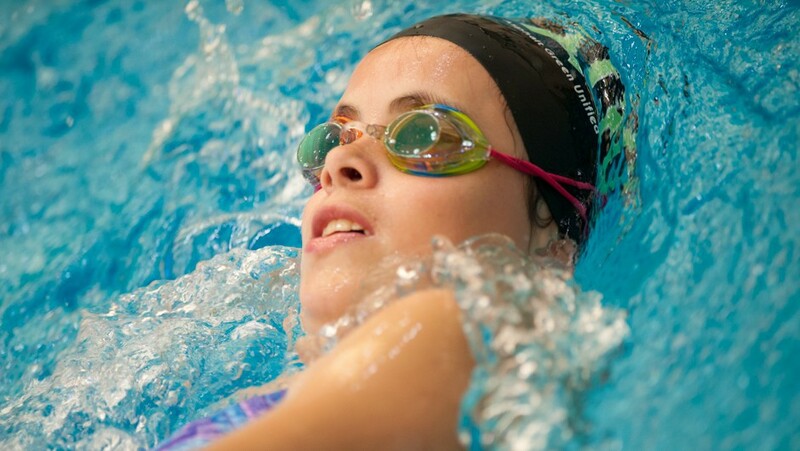 2014-2015 Swim for the Future Scholarship application is now available. Deadline is September 19, 2014. 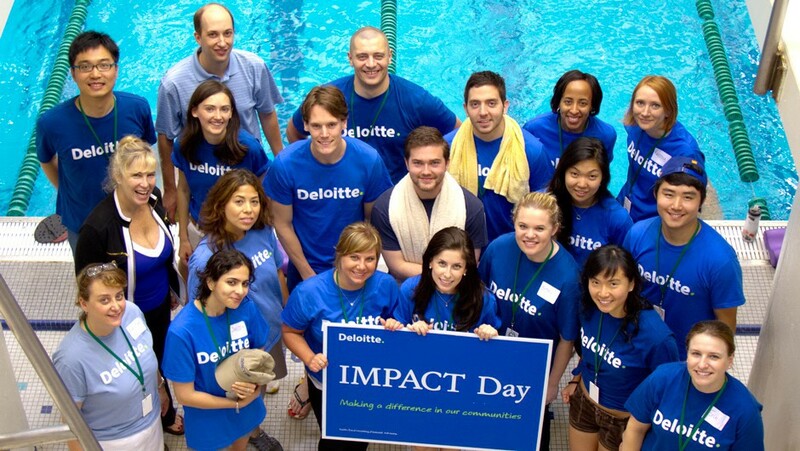 More than 15 Deloitte employees came to Asphalt Green to volunteer with our Waterproofing program. 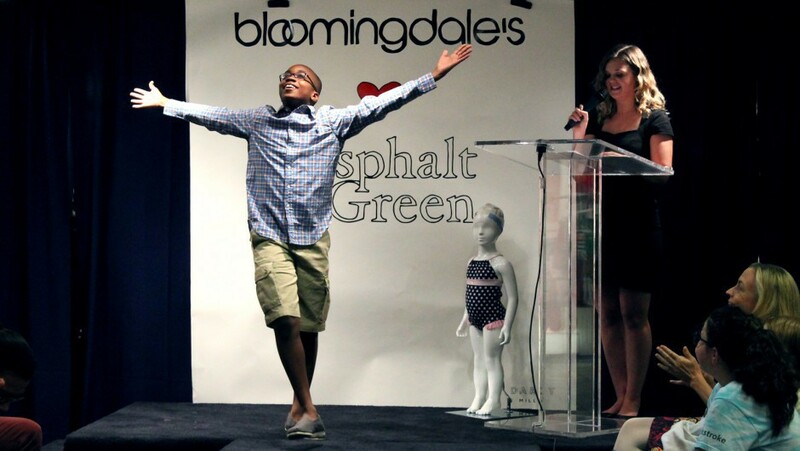 Swimmers from Asphalt Green’s Waterproofing program and AGUA Swim Team modeled spring fashions at a Bloomingdale’s Charity Fashion Show. The Big Swim 2014 was a huge success! 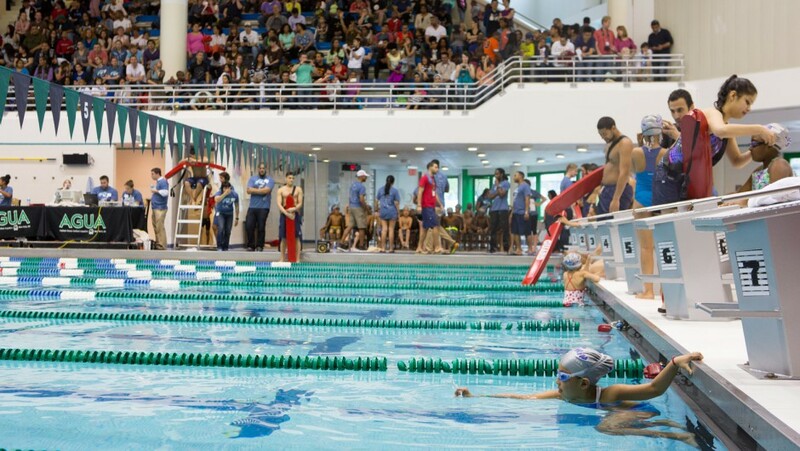 We raised a record-breaking $750,000 and a total of 916 children participated in the swim meet!